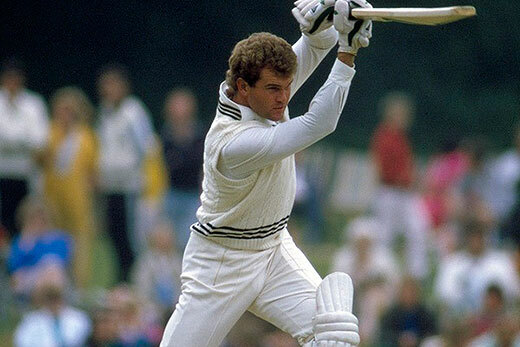 Between Tests in 1986, New Zealand played against Middlesex allowing us a close-up view of Martin Crowe. He was a smooth operator who glided about the crease, his bat appearing to be an extension of his arms, the button-down sleeves enhancing the effect. He was depressing to bowl at, because he seemed to have so much time and make batting look as natural as breathing. His balance, his alignment, the dynamic way he moved to the ball, you couldn’t imagine anything more perfect. Every shot was beautifully controlled and efficient, yet not in a boring, mechanical way. He exuded fluency and rhythm. He capitalised on anything off line, off either foot on either side of the wicket, with a minimum of effort. His footwork was so slick, his positioning so precise and his timing so immaculate, there was very little margin of error. His head remained incredibly stable whatever shot he played. 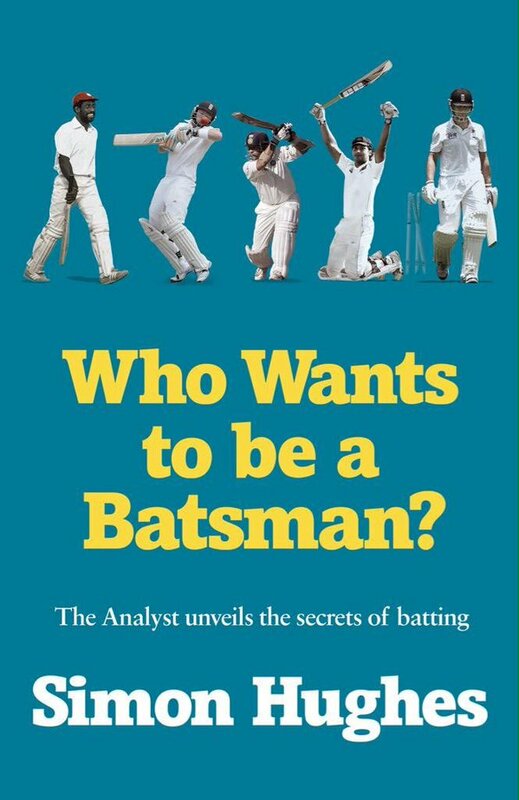 Even when you did get a ball in the ideal restrictive spot – at a decent pace, on a good length, hitting the top of off stump, maybe moving away a fraction – he defended it so deftly late, right under his nose, stunning the ball into the ground a yard in front of him, that he could steal a quick single. The best delivery you could bowl. And he still got a run. Crowe seemed impenetrable. He was totally in control. There was no way through. Every ball he had an answer for, almost as if he knew what you were going to bowl before you knew yourself. Even when he was at the non-striker’s end, I could feel his eyes on me running in, giving me a body scan trying to pick up clues. Playing against him was like being forensically examined. He made a flawless, stylish 78 against an assortment of international quality seam (Cowans and Fraser) and spin (Edmonds) and me before realising that some other New Zealand batsmen needed practice before the Test series. I could see why he was so revered.